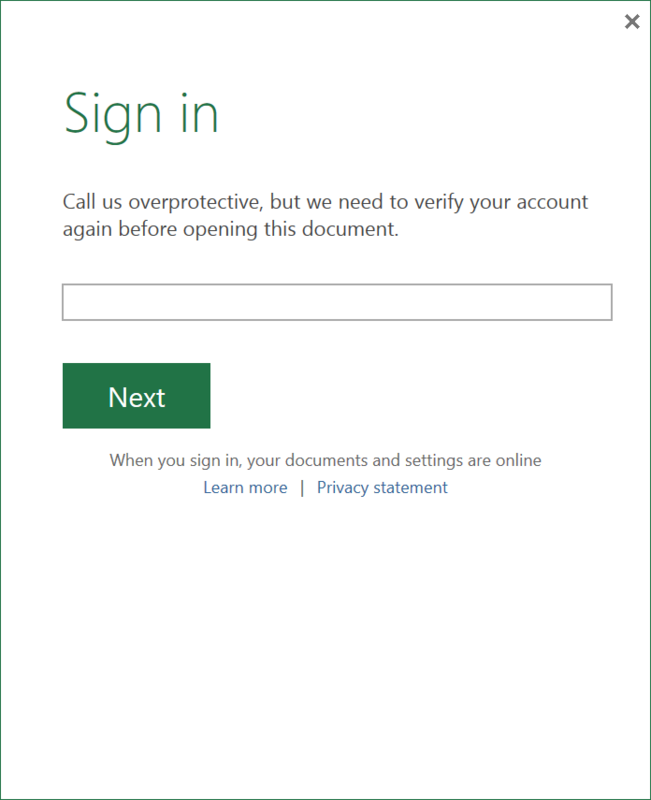 Office 365 – Call us overprotective, but we need to verify your account again before opening this document. 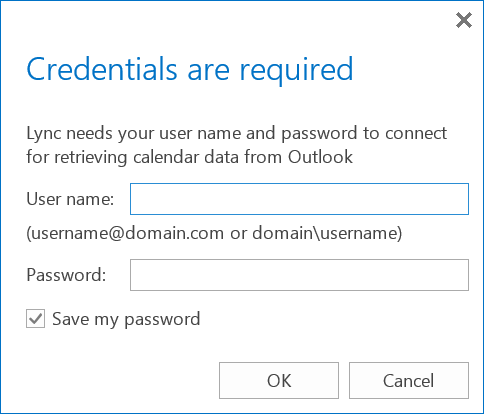 When trying to open a document in Office 2013 ProPlus from Office 365’s SharePoint environment, you are periodically prompted for credentials to SharePoint Online, OneDrive, and Lync Onlinet (using your email address and password). Additionally, the affected users are those that have been synchronized from an on-premise Active Directory environment via ADFS. Side Note: Not sure if this is relevent or not, but we noticed this started to happen after upgrading our ADFS Proxy Servers to Server 2012 R2 (ADFS v3). Call us overprotective, but we need to verify your account again before opening this document. This error is caused by a variety of different issues. Please try all of the following below. 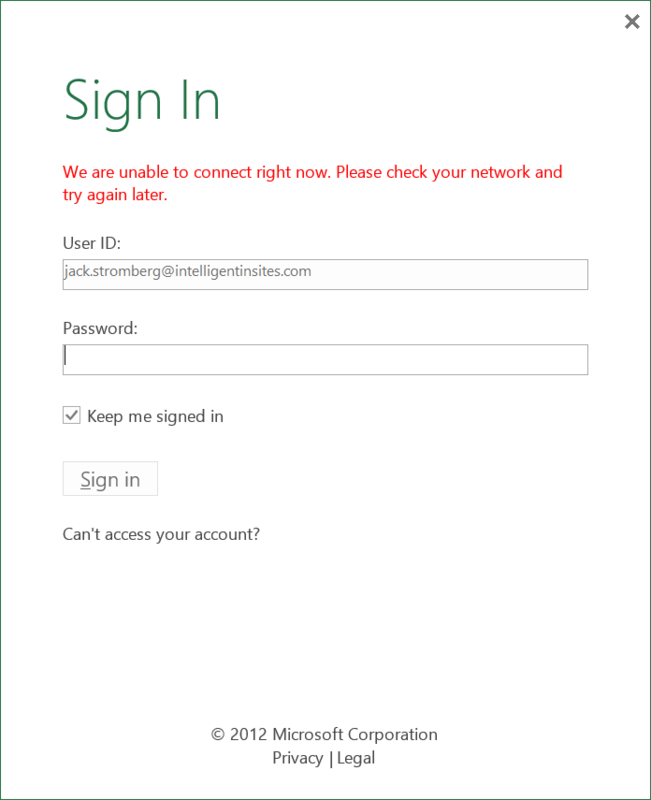 This entry was posted in Office 365 and tagged ADFS, call us overprotective, check network, endless loop, federation, Office 365, sso on September 11, 2014 by Jack.